There is a difference between saying you hate everything in your closet and owning items that actually make you feel sad. When it comes to your wardrobe, stocking it with items that make you happy should be a number one rule. If you agree, then why are you holding on to pieces that trigger feelings of insecurity, disappointment or the kind of nostalgia that hurts, such as trousers you used to fit into or gifts from someone special who is no longer in your life? In my opinion, life is hard enough, so when it comes to my closet, I want it to be a place where I can temporarily escape to; one that makes me feel like the best version of my current self, and nothing else. 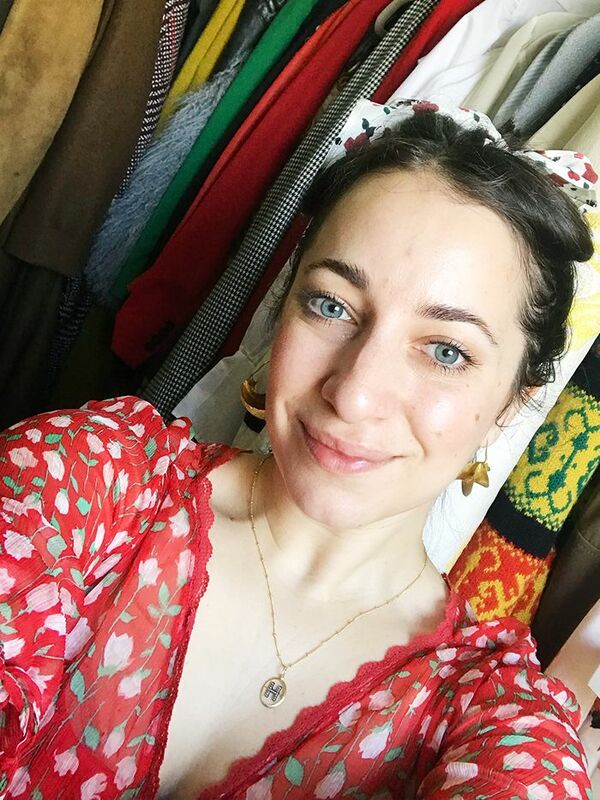 Here, I break down the items I (not so easily) tossed from my closet in order to make my life a happier one overall. From personal experience, I can tell you that letting go of the six types of items ahead was not a walk in the park, but after ripping off the Band-Aid, I live a life that is generally more peaceful and rarely interrupted by the minor roadblocks I had tucked away in the depths of my closet. Go on to read about the items I ditched from my closet that lead to a happier life! I think it's safe to assume that most women (and men) keep that more than one article of clothing hidden away in their wardrobes that used to fit them, but no longer does. The intention behind keeping said item is to hopefully motivate yourself to trim down enough to fit into whatever it is. From personal experience, this tactic only stirs up negative feelings about your body, and no one wants that. Instead, I recommend ditching those items. For me, it's my "too-skinny" jeans. I'm now investing in jeans that not only fit, but ones that make me feel more confident and at one with my body. When it comes to nostalgia, I am someone who appreciates my memories more than the physical items that trigger those memories. If I want to think back on an old flame, for example, I prefer to chat with a friend about it on my own terms as opposed to coming across a necklace or gift given to me by an ex-boyfriend and have it unexpectedly ruin my day. While I know not everyone will agree with me on this one, I have found that taking the time to clear my life of this kind of clutter has allowed me to move on more easily from difficult situations, and that is a good thing in my book. If you make the move to ditch your gifts from ex-significant others, I say you deserve to treat yourself to a little something nice that will always make you smile when you see it. I don't know about you, but I tend to buy articles of clothing that require a lot of work to wear—fashion tape, sticky bras, slips, etc.—or that I can only wear to one type of location on the third of May every three years. Get the picture? These items always overwhelm me when I come across them, as I remember all the activities I imagined myself doing in them, but never actually did (like going to a garden tea party, black-tie gala or an impromptu trip to Barbados). 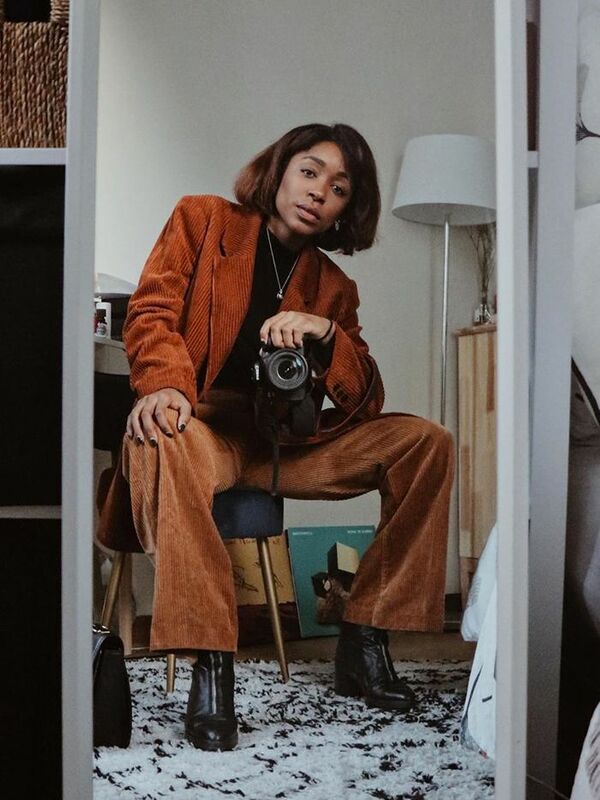 After tossing these not so versatile items from my closet, I promised myself to mainly buy pieces that will not only never let me down, but that are a breeze to wear, and it's worked out pretty great for me so far. You know that top you borrowed three years ago from your friend you barely ever talk to anymore—it's time to give it back. I will humbly admit to having a few items like that packed away in my wardrobe, and I'm ashamed of myself whenever I come across them. I stand there and think, wow, I am a horrible person and friend who never deserves another article of clothing again. Let me tell you that this is not a fun occurrence to have on a Friday night as you get ready for a night out. In addition to finally returning the items you should have given back years ago, I recommend sending along a little gift (or apology note) along with it to show how embarrassed you really are—because you should be. As I said before, I am not the kind of person who appreciates nostalgic items as much as the average joe, and I know that's not how everyone ticks. But from the personal experience of hoarding old concert, college and bridesmaid T-shirts "because of the memories," I can tell you that for me, all it did was pack my drawers to the brim, make me late for events as I would stop to reminisce, and simply remind me of the good old days that had come and gone. I will admit that I kept one or two of my favourite tees to sleep in, and maybe because of the memories as well (I'm a walking contraction), but tossing a majority of my collection had me feeling less like a pack rat and more like an emotionally healthy adult, and I liked that. Swap your old nostalgic T-shirts for some fun new graphic tees that are not only extremely on trend right now, but they also won't ever have you thinking sad thoughts. As fashion lovers, it can be all too easy to crave the latest must-have item and be lured into buying the first cheap piece you lay your hands on. Over the seasons, you can end up with a sizable pile of sad-looking fast-fashion buys that you only wore once before they became stretched out of shape and coming apart at the seams. There's nothing more satisfying that chucking or donating (if they're in a fit state) these pieces and then vowing to only part with your cash for things you really want and will last more than a season. Whether it's a slip skirt that keeps sliding out of place, a silken dress than creases the moment you sit down, or a coat that can only be worn with a certain pair of jeans at a specific time of year—there's nothing more exhausting than high-maintenance items of clothing. Our advice? 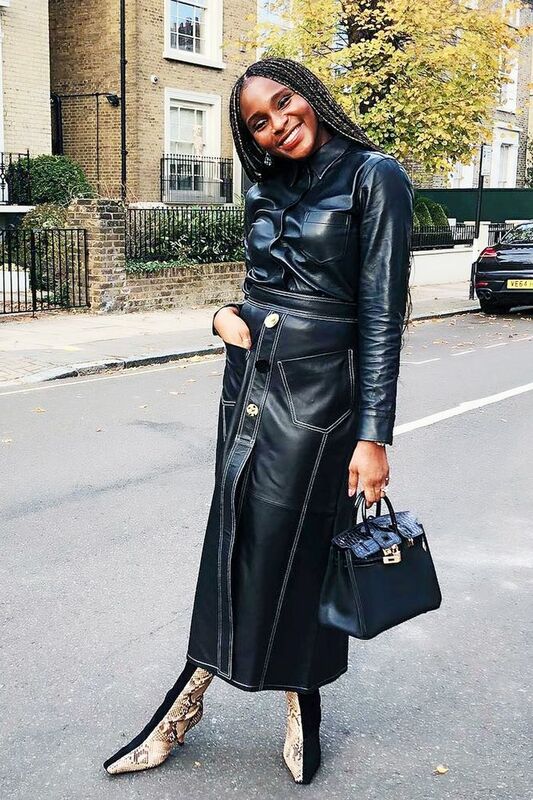 Think about the pieces you go back to again and again—chances are they'll be versatile and able to be thrown on at a moment's notice and instantly look cool. Our favourite low-maintenance buys include flattering midi dresses and luxe, cosy knits.